Michael Eaton (b. 1981) is a Brooklyn, NY based saxophonist, composer, and educator. 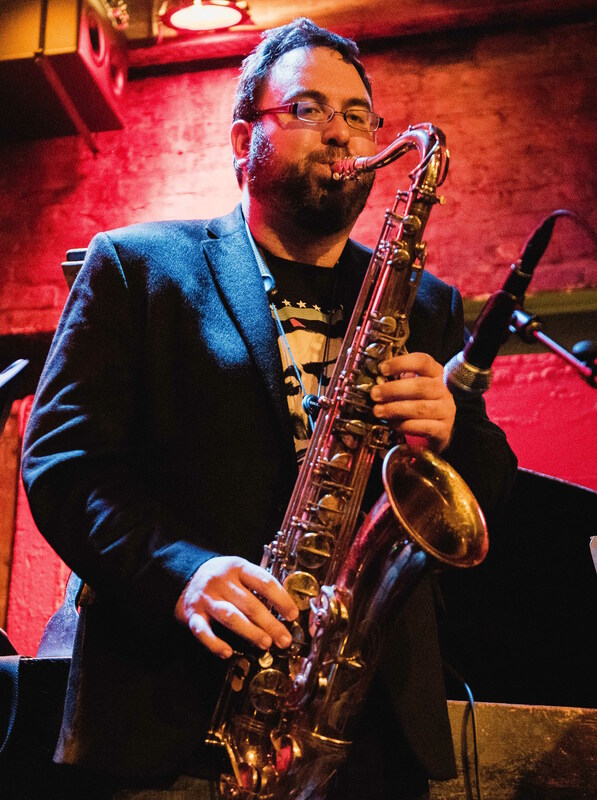 As a saxophonist and improvising artist, his professional career to date has spanned a variety of idioms, encompassing jazz, free improvised music, soul, rock, western classical, funk, reggae, rockabilly, brass bands, and beyond. 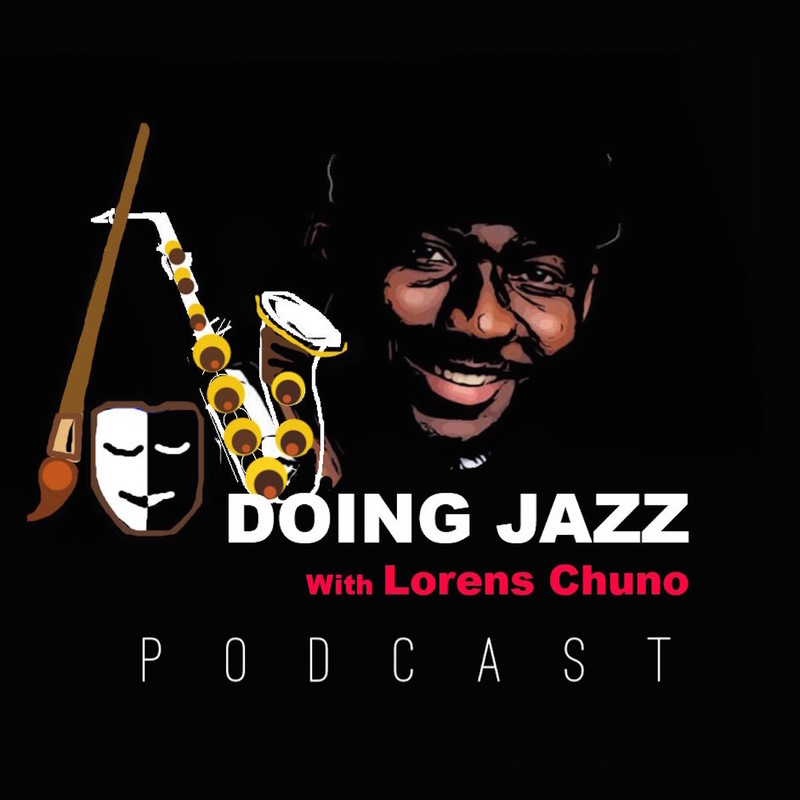 He embraces a progressive and holistic vision of jazz, cognizant of its rich historical origins and development, but reaching for a personal outlook with an eye towards future possibilities. Michael's 2014 debut album on Destiny Records, Individuation, highlights original music performed by his New York quartet along with trumpeter Jon Crowley. Individuation integrates angular themes and propulsive modern jazz with intricately rhythmic minimalistic vamps, freebop, Cageian prepared piano, and multi-layered open platforms. The band is joined on several cuts by a very special guest, master musician and saxophonist David Liebman. AllAboutJazz's Dan Bilawsky calls Individuation "an auspicious debut that marks Eaton as one to watch", and Vitto Lo Conte writes in Music Zoom that it signifies "a great debut album of a saxophonist and a quartet who seem to have all it takes to get noticed in the world of contemporary jazz". Michael's next album, Dialogical, is in production and set for release in early 2017. Based around the theme of dialogue and dialogism, it features the next stage of all new compositions and improvisations with a large cast of musicians drawn from the New York music scene, including Jon Crowley (trumpet; fellow Destiny artist), Brittany Anjou (vibes), Cheryl Pyle (flute), Sean Sonderegger (tenor sax; Skirl Records), James Brandon Lewis (tenor sax; Sony/O'Keh Records), and very special guest Lionel Loueke (guitar; Blue Note Records). Michael plays tenor saxophone on fellow bandmate and label artist Brad Whiteley's second album, recorded at Avatar Studios, also to be released in 2017 on Destiny.